Values – Protect Lake Wollumboola! 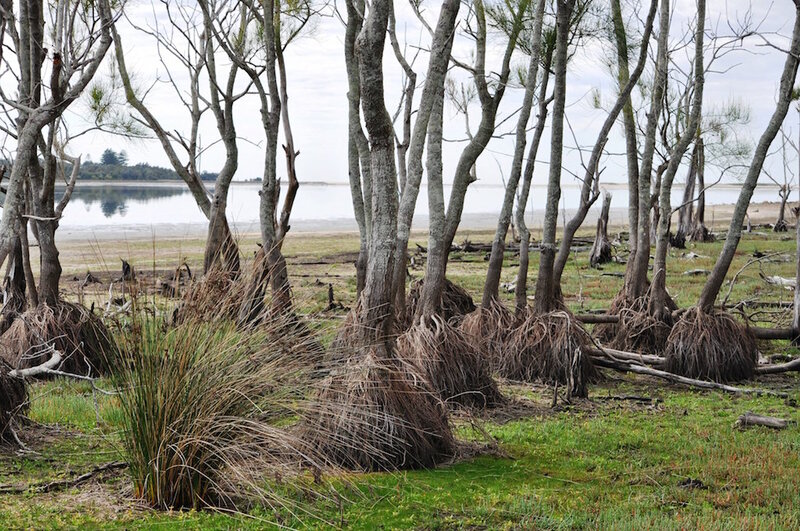 Lake Wollumboola, its fringing wetlands and surrounding forest ecosystems is of national and international significance. Lake Wollumboola is valued as a unique, natural, largely undisturbed shallow, brackish coastal lake, known as an ICOLL (intermittently closed or open lake or lagoon). It is a haven for aquatic and terrestrial plants and animals. The rich biodiversity that makes Lake Wollumboola so special is dependent on the lake’s complex and variable opening and closing cycle, water quality and depth, with sea water entering from the ocean and fresh surface and ground water from creeks, wetlands. 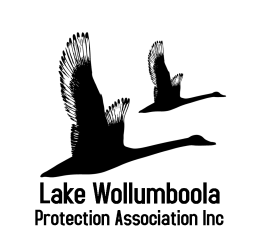 Over 20 threatened or endangered bird species have been observed at the lake. Over 30 species of migratory birds depend on Lake Wollumboola to fatten up before commencing their epic flights to the northern hemisphere. 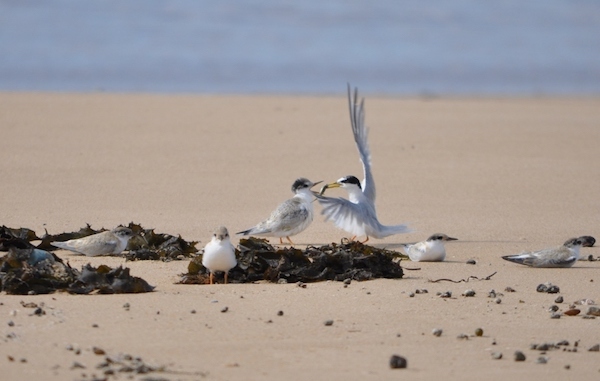 The endangered Little Terns migrate from Asia to nest on the sand bar. These special visitors and their chicks are vulnerable to disturbance from beach visitors and predators so National Parks Shorebird volunteers help protect them by monitoring nests, erecting fencing and signage and helping visitors understand the Little Terns’ behaviour. 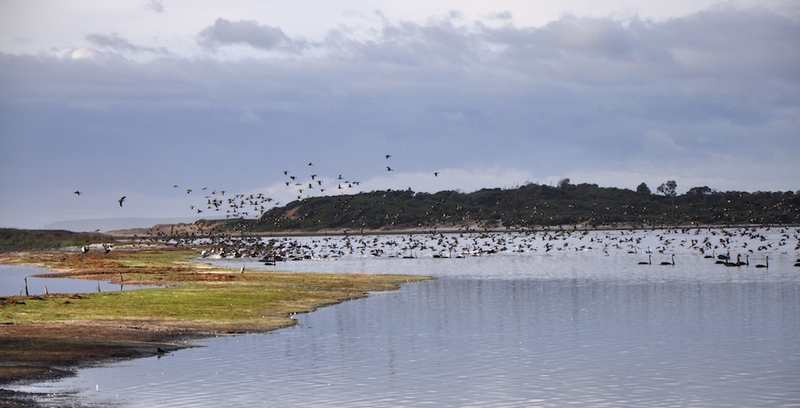 Birdlife at Lake Wollumboola is diverse and spectacular. Over 100 species have been identified including water birds, seabirds, and native and migratory shorebirds and waders that visit during spring-summer months. The birds use all the habitats that the lake offers. Endangered ecological communities Coastal Salt Marsh, Swamp Oak Floodplain Forest and Bangalay Sand Forest, grow around the lake foreshore. Coastal Salt Marsh flourishes around the lake shore when water levels are low. The Endangered Wilsonia rotundifolia can emerge after eight years under water! 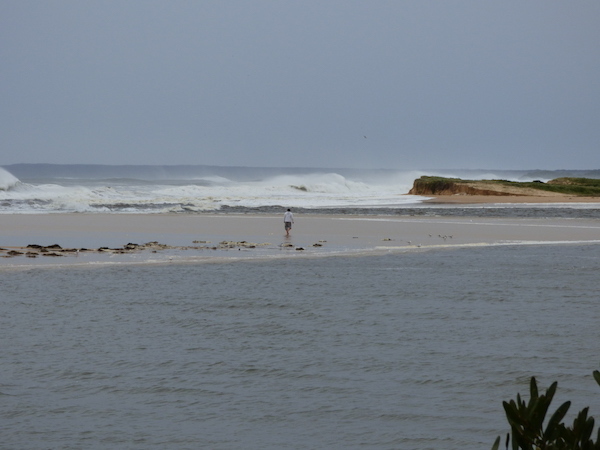 Fish, crustaceans, aquatic worms and seaweed flies provide abundant food for resident and migratory birds. 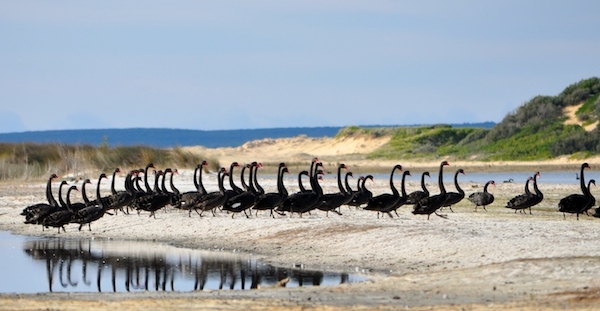 Seagrass and algae play important roles in maintaining the lake’s water quality as well as providing food for fish and birds including Lake Wollumboola’s beautiful swans. Currambene Lowland Forest and seven Endangered Ecological Communities occur throughout the lake’s catchment. 90% of the catchment is relatively undisturbed and provides habitat for more than 300 plant and 300 animal species. At least 38 animal species are listed as threatened, including the Glossy Black Cockatoo, Powerful Owl, Eastern Pygmy Possum, Squirrel Glider and Yellow-bellied Glider, six species of micro-bats and the Grey-headed Flying Fox. Lake Wollumboola is also a strong candidate for listing as a Wetland of International Importance under the Ramsar Convention. 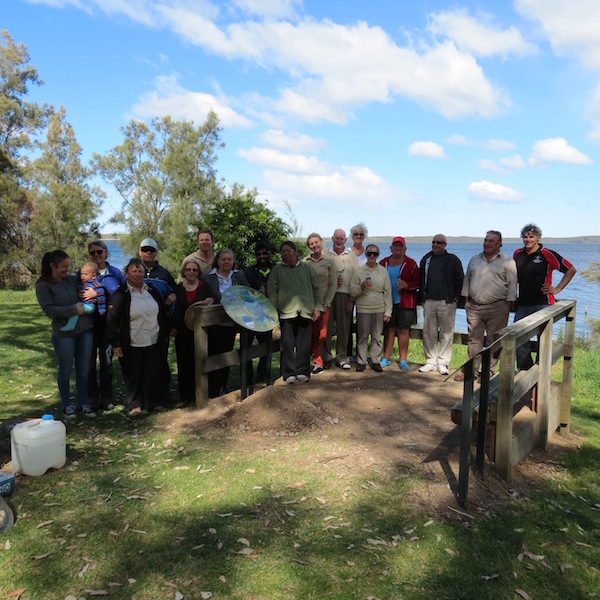 The lake and its catchment are also recognised for their important cultural values, especially for the Jerrinja community whose members continue to maintain their spiritual and custodial relationship with the land and waters of Lake Wollumboola and the Jervis Bay Region. The NSW National Park and Wildlife Act identifies Jervis Bay National Park for return to traditional ownership and joint management with NSW National Parks and Wildlife Service, should traditional owners decide to pursue. 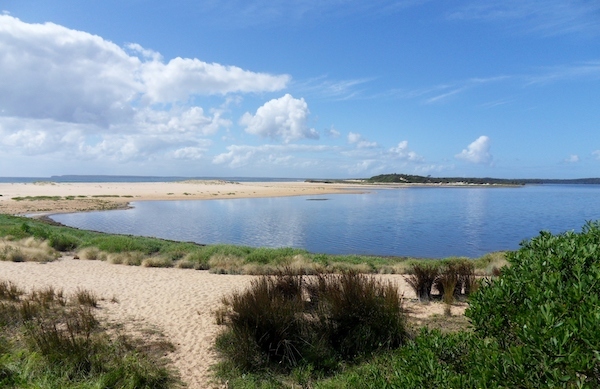 Middens show that Lake Wollumboola provided a rich environment for Aboriginal people. We acknowledge members of the Jerrinja clan who are the custodians of Lake Wollumboola and surrounds. We offer our respects to all elders past and present.